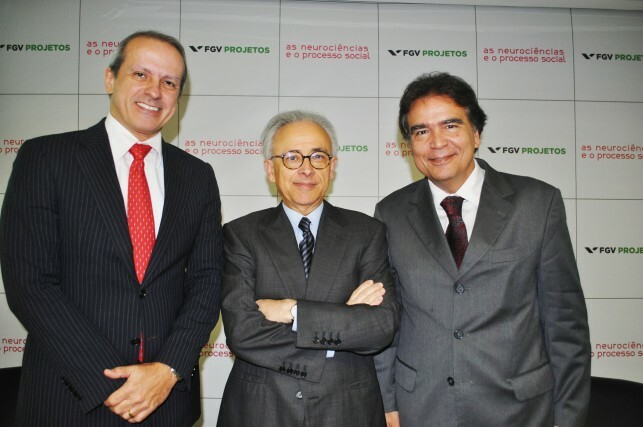 On July 1st, FGV Projetos promoted an important meeting about neuroscience and its application in social processes. 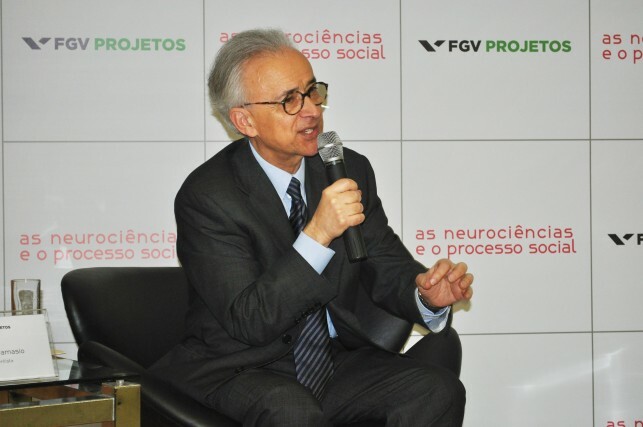 The Portuguese neuroscientist António Damásio, a specialist devoted to cognitive science and studies of the brain and human emotions, author of numerous books, articles and 5 best sellers, presented the challenges of neuroscience and its relevance for the evaluation of certain subjective and social processes. 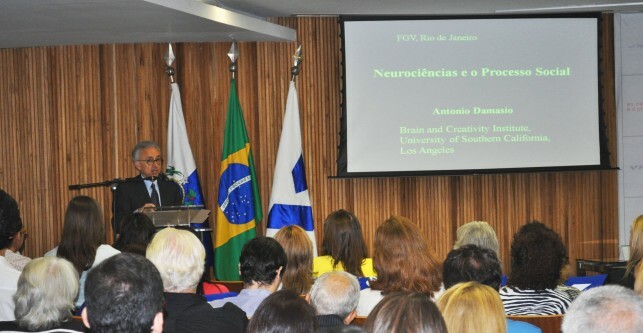 The expert spoke of what he called “body feelings and feelings of emotion”, calling attention to the fact that many feelings originate from organic processes of the brain and that this knowledge must be taken into consideration for both medicine and society in general. 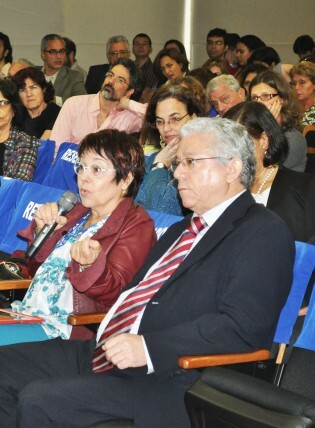 In his words “Feelings are mental experiences that accompany the state of the body related to some phenomena such as physiological conditions, emotions and homeostatic regulation itself. Feelings also survive some types of brain damage”. 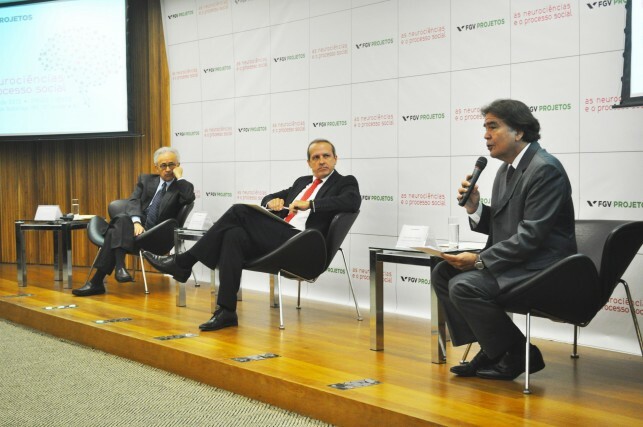 Damásio spoke to an audience of about 170 people, alongside the former Minister of Health and current Coordinator at FGV Projetos José Gomes Temporão and moderated by the Deputy Director of Market of FGV Projetos Carlos Augusto Lopes da Costa.